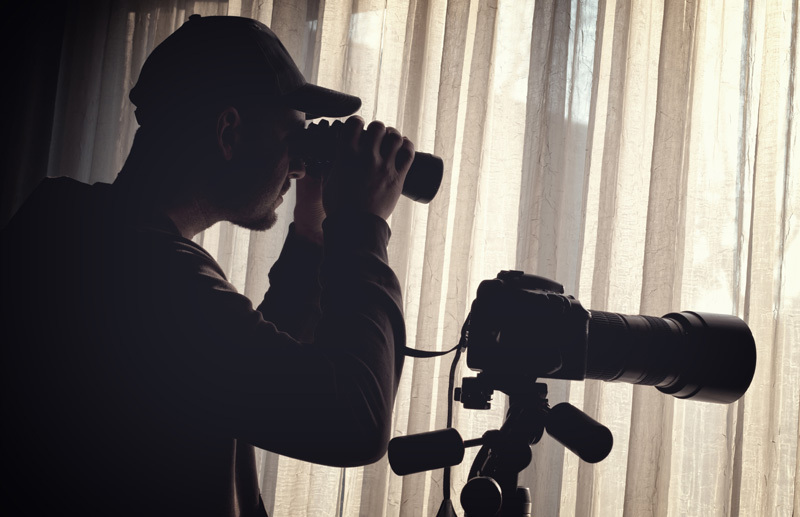 Whether you’re taking a case to court, or simply need more information on a person of interest which you can’t find out for yourself, hiring a private investigator specializing in surveillance is a vital first step to ensuring that you have all the necessary and relevant information at your disposal. While most investigative work is done after the fact, in certain circumstances, direct observation – otherwise referred to as surveillance – is necessary. Surveillance involves the hidden observation of people, places, vehicles and activities, in order to accurately identify individuals or provide reports on particular activities of theirs. 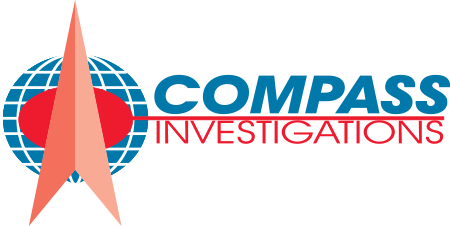 Since 1986 Compass Investigations has been offering reliable, effective, and discreet Surveillance Services to our valued clients. At Compass Investigations, we understand that by the time an issue requires surveillance, it is likely to be sensitive and of a high priority. We strive to maintain a standard of utmost professionalism and confidentiality at all times, and pride ourselves on delivering fast, reliable results to our clients. Our methods are legally sound and extremely effective. Our specialists are highly trained, use the latest technology, and are strategically placed throughout Florida to cater for any request. Whether you require video footage or camera stills, our teams produce only top-quality material and will provide you with a full Activities Report when the surveillance is complete. Call Compass Investigations on 954-527-5722 to schedule a surveillance or inquire about our full range of investigative services. Allow us to set our eyes and lenses on your person of interest, and we’ll have information you need in no time at all.